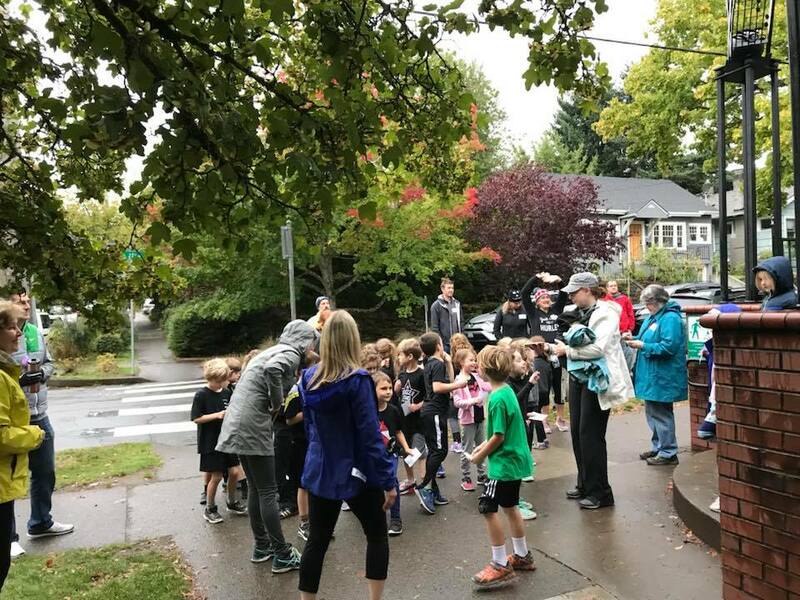 Located in inner Northeast Portland Alameda is a community of neighbors who care about our environment, our schools, our future as a community, and supporting each other. 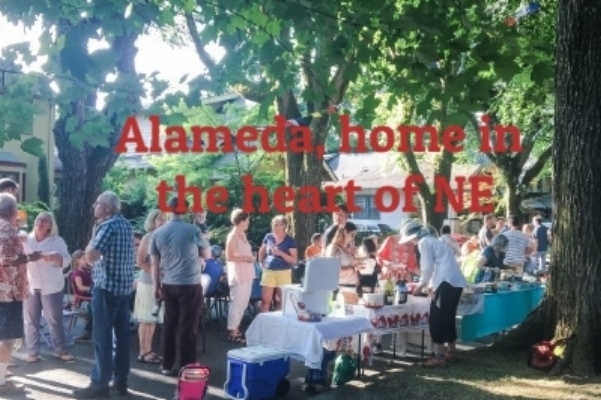 The Alameda Neighborhood Association is run by neighbors for neighbors. We advocate for smart policies, take action on neighbors’ concerns, facilitate communication about neighborhood issues, and host events to bring residents together. Our goal is to help residents feel more connected and to work together to create a livable, thriving neighborhood, because Alameda is more than a place, it's a community. AlamedaPDX Facebook page is a great source for neighborhood news, issues and events and the most up-to-date source for events and volunteer opportunities. Alameda on Nextdoor.com The ANA does not manage a profile on Nextdoor, but you can find more than 1,200 of your Alameda neighbors there discussing everything from Neighborhood safety to history to free kittens. What makes Alameda a great place to live? 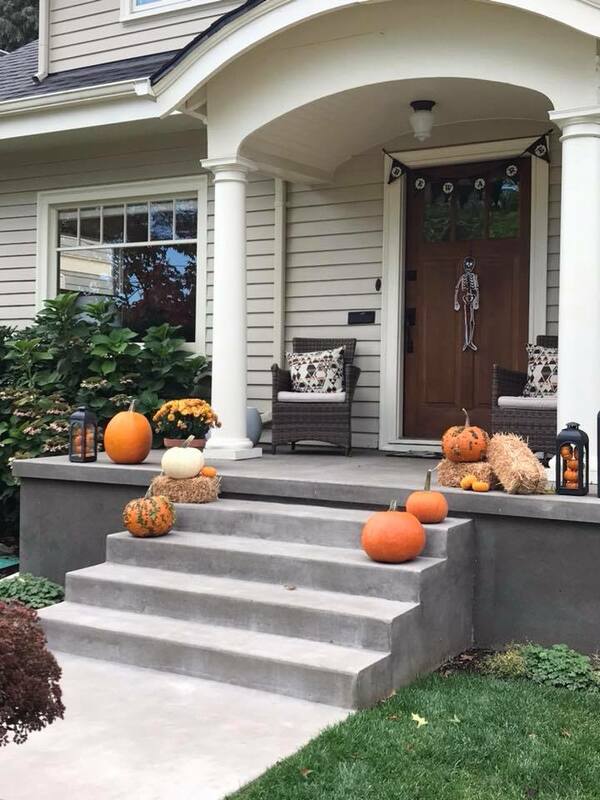 Plentiful amenities, historic homes, beautiful tree-lined streets, block parties with neighbors, great schools—well, everyone has their reason and there are many to choose from. From our close in location Alameda residents enjoy easy access to restaurants, shops, and parks. In fact, 85% of us live within a half mile of three area parks: Wilshire Park which borders Alameda on the northeast, Grant Park to the southeast and Irving Park to the west with additional playgrounds and splash pads close by. The close proximity to downtown, means residents have one of the shortest average commutes in the city and some 16% of us commute by bike well above the 6% for the city as a whole. More than location or amenities, what makes Alameda a thriving, livable community is the neighbors who welcome new-comers, celebrate together, and work to create a to growing, nurturing and sustaining environment where all feel welcomed, safe and included. We host block parties in the summer, pitch-in at neighborhood clean-ups in the spring, swap gardening tips year-round, and band together through the neighborhood association to address concerns and support sustainable policies. More than location, environment or architecture, what makes Alameda, well Alameda, is the community of neighbors. It's our connection at summer block parties, meeting new neighbors at the neighborhood association's annual ice cream social, volunteering at the spring clean-up and the way neighbors show up for each other for both celebrations and support that defines us. As a primarily residential neighborhood with nearly 92%homeownership and where 85% of school age children attend Alameda Elementary, (one of the highest matriculation rates in the region) we're invested in our community and it shows. 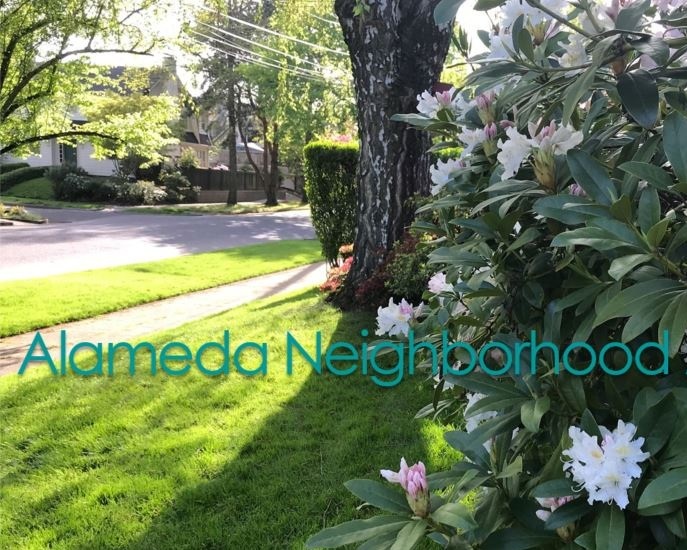 Connect with the Alameda Neighborhood Association to learn more about their advocacy and engagement efforts. LLyon Court businesses at the corner of 24th & Fremont include a Pilates studio, coffee shop & pet supply store. Parks, libraries, shops, restaurants--it's all in reach. Alameda' boasts a locally owned coffee shop and coffee roaster, restaurant, garden and retail shops along Fremont. Professional services including medical and financial services are part of the fabric of our neighborhood to help you live, work, and thrive here. 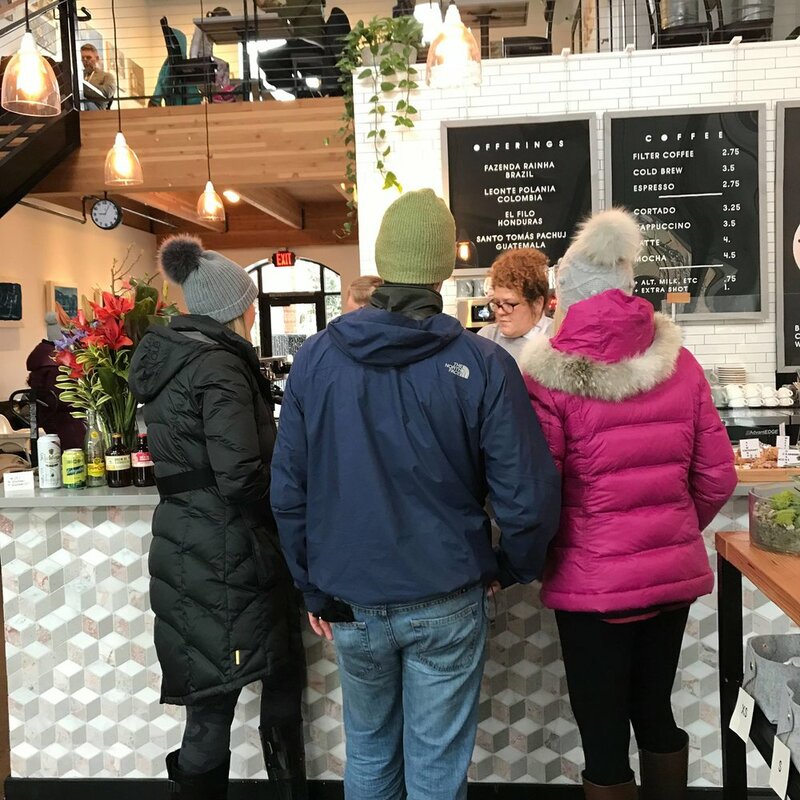 Similarly, choices abound for fresh food with three New Seasons and two Whole Foods grocery stores within a mile, and two farmer’s markets in the adjacent Hollywood and Sullivan’s Gulch neighborhoods. The nearby Hollywood and Albina library branches are hubs for readers and learners of all ages. Alameda Elementary School built in 1911, sits at the heart of the neighborhood and has long been recognized as one of the top rated public schools in the city for its dedicated teaching staff and engaged parents. The Madeleine School, a private parish school for grades k-8 is also within Alameda neighborhood boundaries. 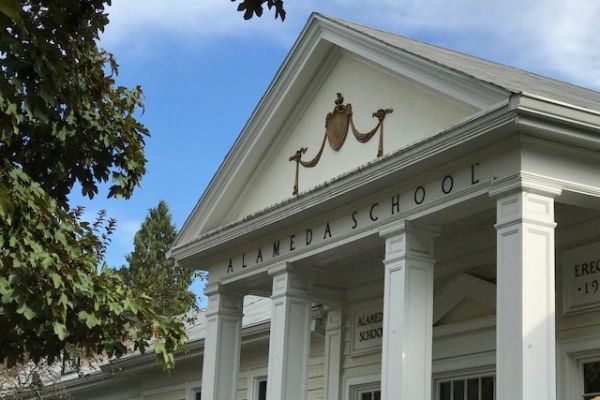 Some families in the area have sent multiple generations of children to Alameda or Madeleine schools creating a deep connections within the community and strong support for kids. See what parents have to say. Alameda Elementary, Beaumont Middle and Grant High are the assigned public schools for much of Alameda neighborhood. Though we think of Alameda now as the vibrant residential heart of inner NE, it was once at the eastern edge of Portland. 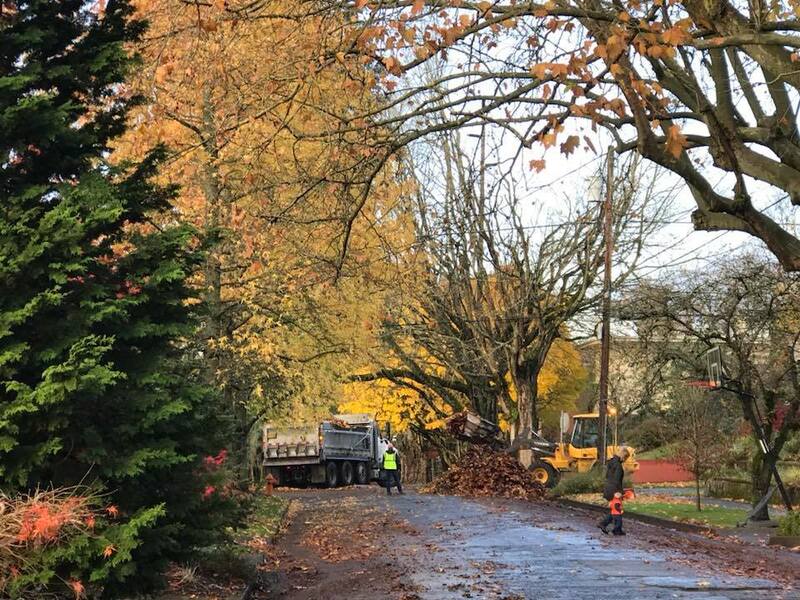 In the late 19th century Alameda neighborhood was established on the farm site of William and Isabell Bowering, but few homes or streets were established prior to the 1910's. In 1909, the Alameda Land Company laid out the Alameda Park subdivision and a year later the Broadway Street Car line began service to the area. 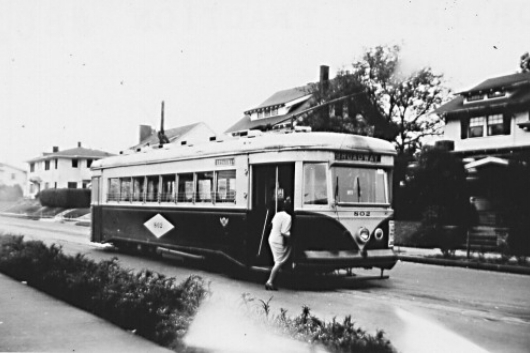 Families flocked to the well-built, spacious homes and the neighborhood quickly became a popular and accessible "street car suburb." Most homes in Alameda were built between 1900 and 1940 with a lovely mix grand old Craftsman, Tudor, Bungalow, and Colonial styles. 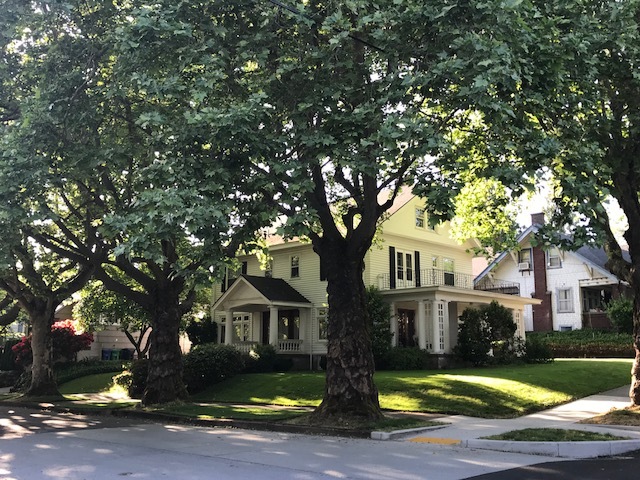 Local historian Doug Decker is the author of a wonderful blog Alameda Old House History with stories about life in Alameda neighborhood, street names, homes of note, and resources for historical research. 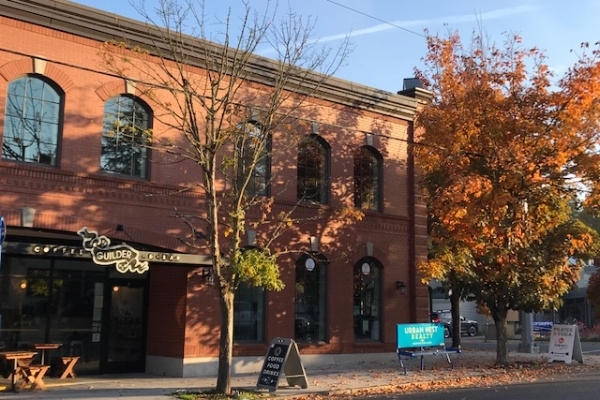 Alameda is often called the warm heart Northeast Portland for it's friendly residents and central location between the Irvington, Sabin, Grant Park and Beaumont neighborhoods. From Alameda you can reach downtown Portland by car in about ten minutes and the Portland International Airport in about 15 minutes. The Alberta Arts, Williams Street and Hollywood districts are less than 5 minutes away. Who is a member of the ANA? All persons of voting age who reside, own property, work, or operate a business or nonprofit organization in the neighborhood are eligible for membership in the Alameda Neighborhood Association. There are no dues or other requirements which might prevent anyone eligible from becoming or remaining a member. If you live east of 21st, west of 26th, south of Fremont and north of Knott or east of 33rd then, you live in an where two neighborhoods overlap. 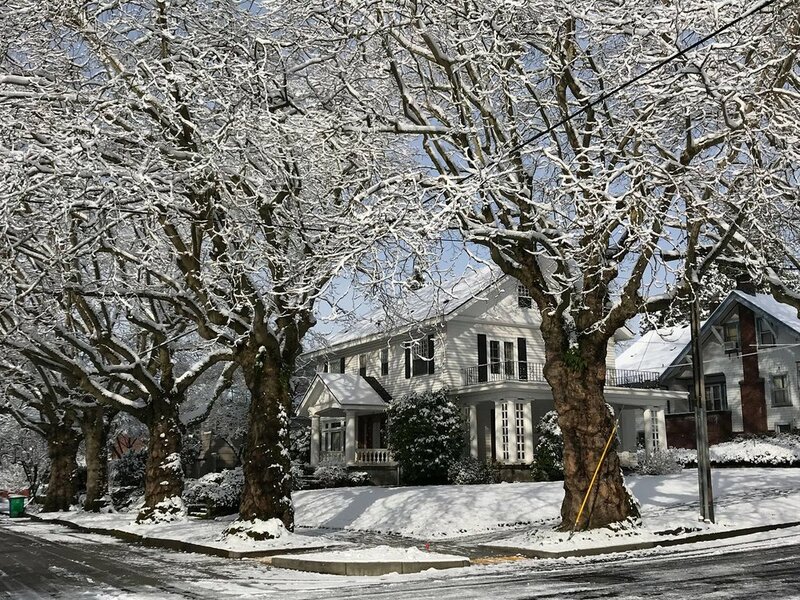 For example you may see a “Historic Irvington” sign on your corner if you are living in a part of this neighborhood overlap, which indicates a historic district designation. Regardless, we’re here for you as your neighborhood association and welcome your participation and input. We’re glad to count you as one of our Alameda neighbors! What's the Irvington Historic District?